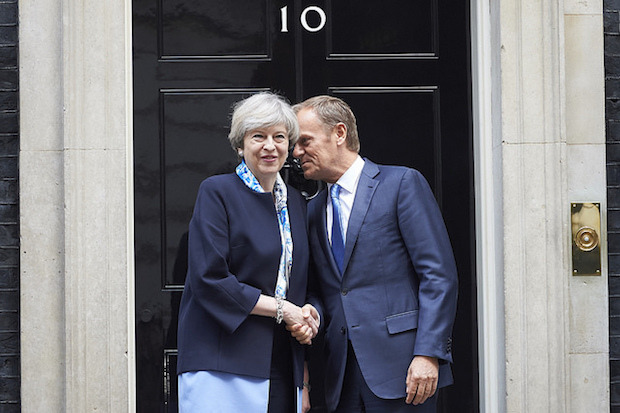 After its initial appearance as a cynical but safe device by Teresa May to ratchet up the Conservative majority, the UK general election of 2017 turned out to be one of the most exciting and unexpected of all time. One of the many things for which it will be remembered is as the first election where it was the social media campaigns that really made the difference to the relative fortunes of the parties, rather than traditional media. And it could be the first election where the right wing tabloids finally ceded their influence to new media, their power over politics broken according to some. 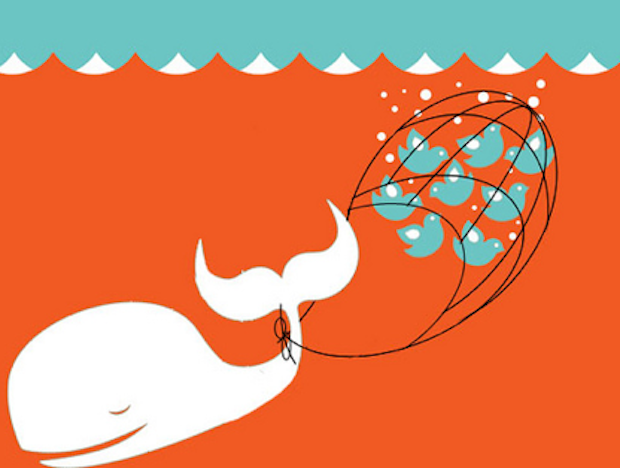 Social media have been part of the UK electoral landscape for a while. In 2015, many of us attributed the Conservative success in part to their massive expenditure on targeted Facebook advertising, 10 times more than Labour, whose ‘bottom-up’ Twitter campaign seemed mainly to have preached to the converted. Social media advertising was used more successfully by Leave.EU than Remain in the referendum (although some of us cautioned against blaming social media for Brexit). But in both these campaigns, the relentless attack of the tabloid press was able to strike at the heart of the Labour and Remain campaigns and was widely credited for having influenced the result, as in so many elections from the 1930s onwards. However, in 2017 Labour’s campaign was widely regarded as having made a huge positive difference to the party’s share of the vote – unexpectedly rising by 10 percentage points on 2015 – in the face of a typically sustained and viscious attack by the Daily Mail, the Sun and the Daily Express. Why? There are (at least) three reasons. First, increased turnout of young people is widely regarded to have driven Labour’s improved share of the vote – and young people do not in general read newspapers not even online. Instead, they spend increasing proportions of their time on social media platforms on mobile phones, particularly Instagram (with 10 million UK users, mostly under 30) and Snapchat (used by half of 18-34 year olds), both mobile-first platforms. On these platforms, although they may see individual stories that are shared or appear on their phone’s news portal, they may not even see the front page headlines that used to make politicians shake. Meanwhile, what people do pay attention to and share on these platforms are videos and music, so popular artists amass huge followings. Some of the most popular came out in favour of Labour under the umbrella hashtag #Grime4Corbyn, with artists like Stormzy, JME (whose Facebook interview with Corbyn was viewed 2.5 million times) and Skepta with over a million followers on Instagram alone. 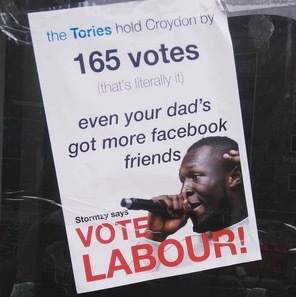 A leaflet from Croydon pointing out that ‘Even your Dad has more Facebook friends’ than the 2015 vote difference between Conservative and Labour and showing Stormzy saying ‘Vote Labour!’ was shared millions of times. Obviously we don’t know how much difference these endorsements made – but by sharing videos and images, they certainly spread the idea of voting for Corbyn across huge social networks. Second, Labour have overtaken the Tories in reaching out across social platforms used by young people with an incredibly efficient advertising strategy. There is no doubt that in 2017 the Conservatives ran a relentless campaign of anti-Corbyn attack ads on Facebook and Instagram. But for the Conservatives, social media are just for elections. Instead, Labour have been using these channels for two years now – Corbyn has been active on Snapchat since becoming Labour leader in 2015 (when some of us were surprised to hear our teenage offspring announcing brightly ‘I’m friends with Jeremy Corbyn on Snapchat’). That means that by the time of the election Corbyn and various fiercely pro-Labour online-only news outlets like the Canary had acquired a huge following among this demographic, meaning not having to pay for ads. 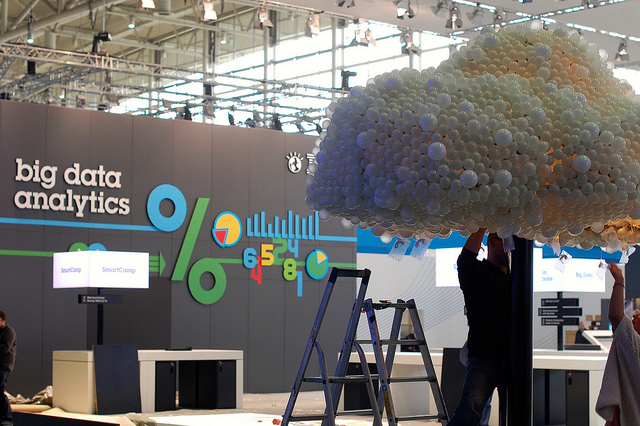 And if you have followers to spread your message, you can be very efficient with advertising spend. While the Conservatives spent more than £1m on direct advertising with Facebook etc., nearly 10 million people watched pro-Labour videos on Facebook that cost less than £2K to make. Furthermore, there is some evidence that the relentless negativity of the Conservative advertising campaign actually put young people off particularly. 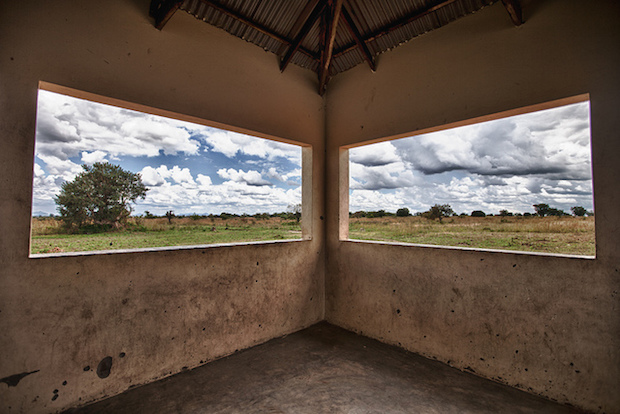 After all, the advertising guidelines for Instagram advise ‘Images should tell a story/be inspirational’! 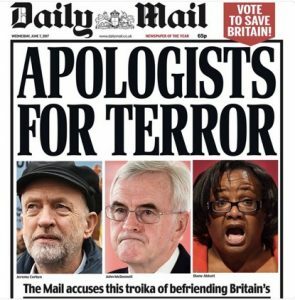 On the day before the election, the Daily Mail ran a frontpage headline ‘Apologists for Terror’, with a photo of Diane Abbot along with Corbyn and John McDonnell. But that morning Labour announced that Abbot’s standing aside due to illness. The paper circulating around the networks and sitting on news-stands was already out of date. Digital natives are used to real-time information, they are never going to be swayed by something so clearly past its sell-by-date. 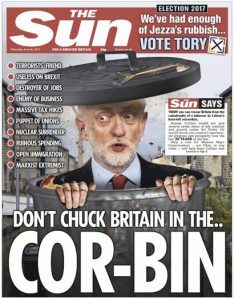 Likewise, the Sun’s election day image – a grotesque image of Jeremy “Corbinned” in a dustbin was photoshopped to replace Corbyn with an equally grotesque photograph of May taking his place in the dustbin, before the first editions landed. It won’t have reached the same audience, perhaps, but it will have reached a lot of people. It will be a long time before we can really assess the influence of social media in the 2017 election, and some things we may never know. That is because all the data that would allow us to do so is held by the platforms themselves – Facebook, Instagram, Snapchat and so on. That is a crucial issue for the future of our democracy, already bringing calls for some transparency in political advertising both by social media platforms and the parties themselves. Under current conditions the Electoral Commission is incapable of regulating election advertising effectively, or judging (for example) how much national parties spend on targeted advertising locally. This is something that urgently needs addressing in the coming months, especially given Britain’s current penchant for elections. The secret and often dark world of personalized political advertising on social media, where strong undercurrents of support remain hidden to the outside world, is one reason why polls fail to predict election results until after the election has taken place. 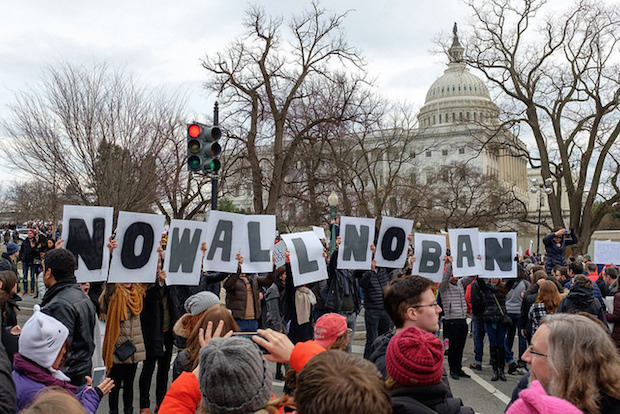 Having the data to understand the social media election would also explain some of the volatility in elections these days, as explored in our book Political Turbulence: How Social Media Shape Collective Action. By investigating large-scale data on political activity my co-authors and I showed that social media are injecting the same sort of instability into politics as they have into cultural markets, where most artists gain no traction at all but a (probably unpredictable) few become massively popular – the young singer Ed Sheeran’s ‘The Shape of You’ has been streamed one billion times on Spotify alone. In 2017, Stormzy and co. provided a more direct link between political and music markets, and this kind of development will ensure that politics in the age of social media will remain turbulent and unpredictable. We can’t claim to have predicted Labour’s unexpected success in this election, but we can claim to have foreseen that it couldn’t be predicted.